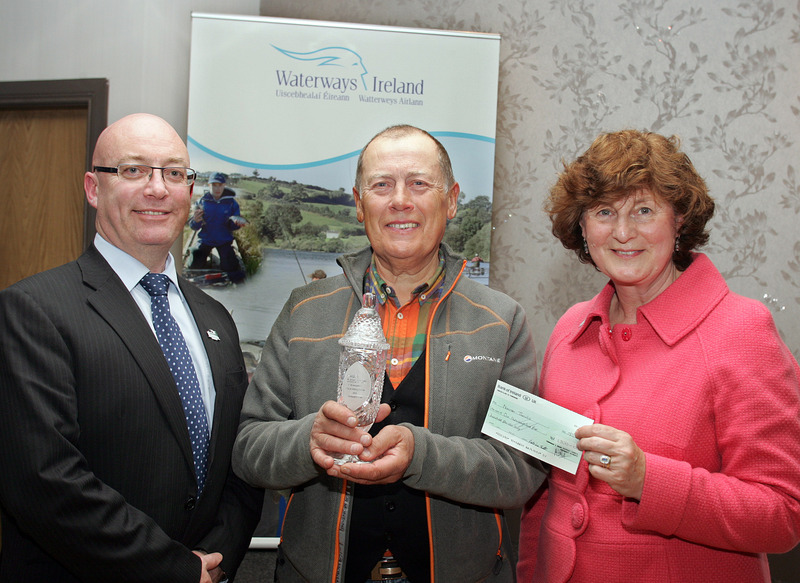 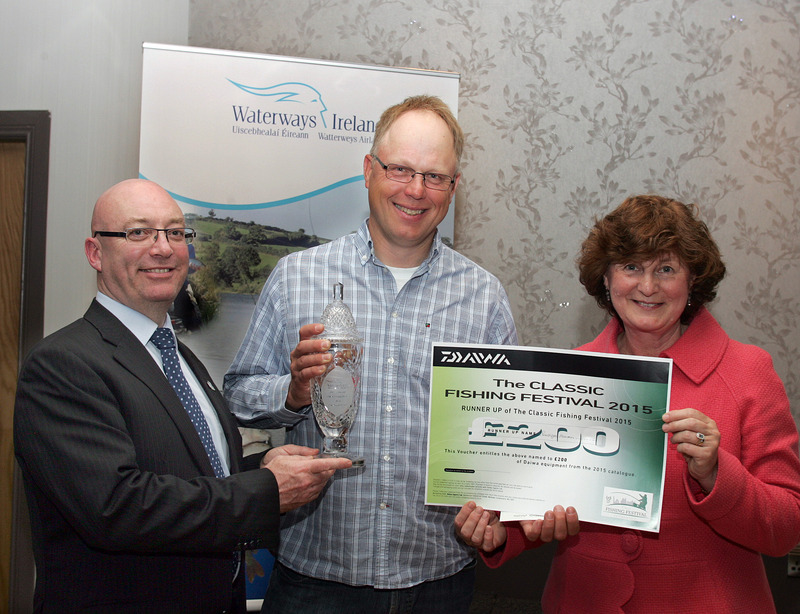 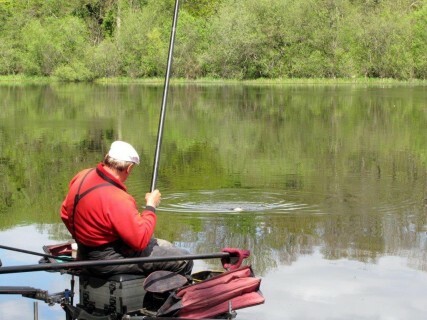 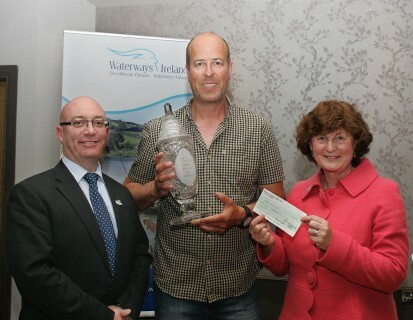 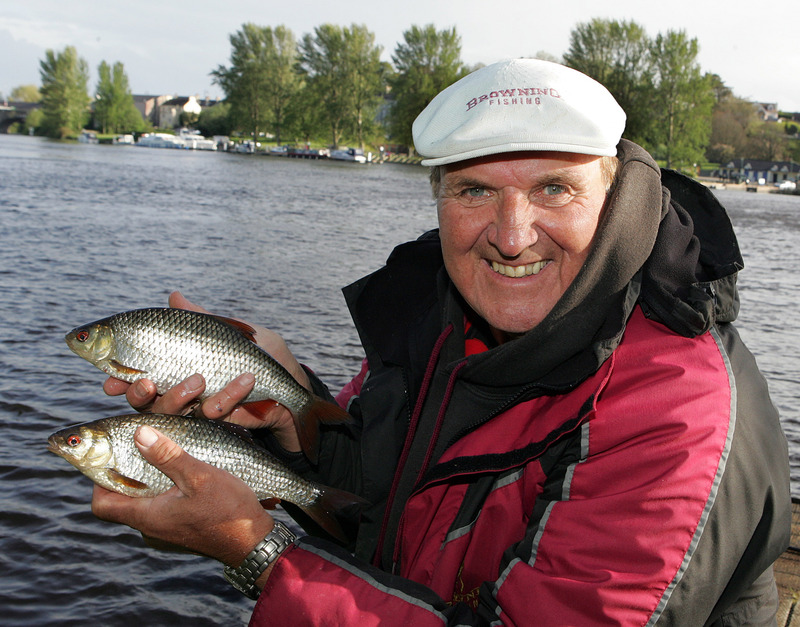 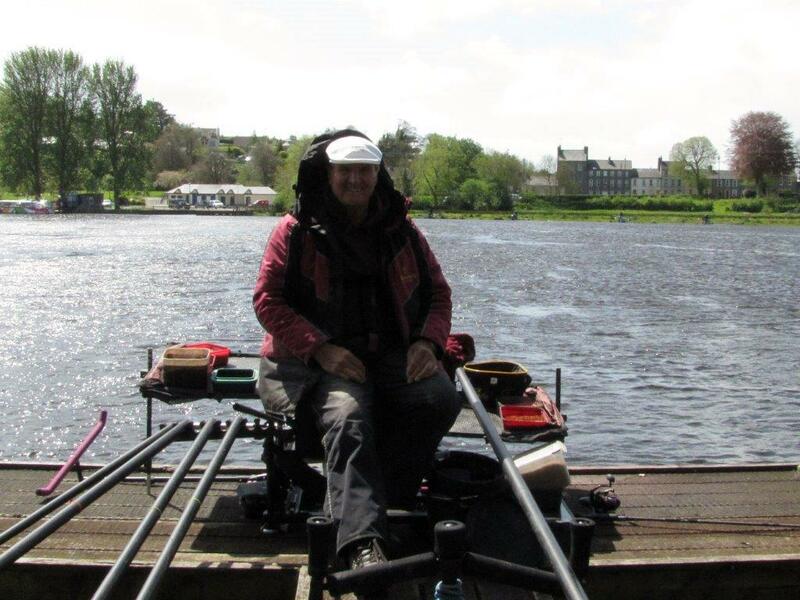 This year was the 40th anniversary of the Waterways Ireland Classic, one of the biggest festivals in the match angling calendar with anglers from all over Europe. 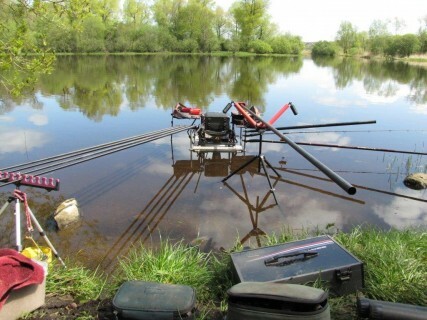 This year 232 anglers were competing. The match is held in the lakes and rivers in County Fermanagh, Enniskillen, Northern Ireland. 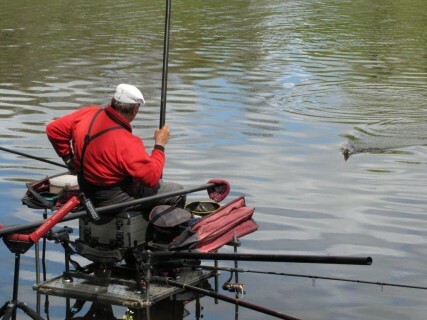 Browning sponsored angler Stuart Northrop, from St Neots, came out on top over the week with a massive 27 kg catch of roach on the last day to total 44,060 kg. 2nd place went to an another Browning angler, Rüdiger Hansen from Germany with a 3 day total of 37,690 kg. 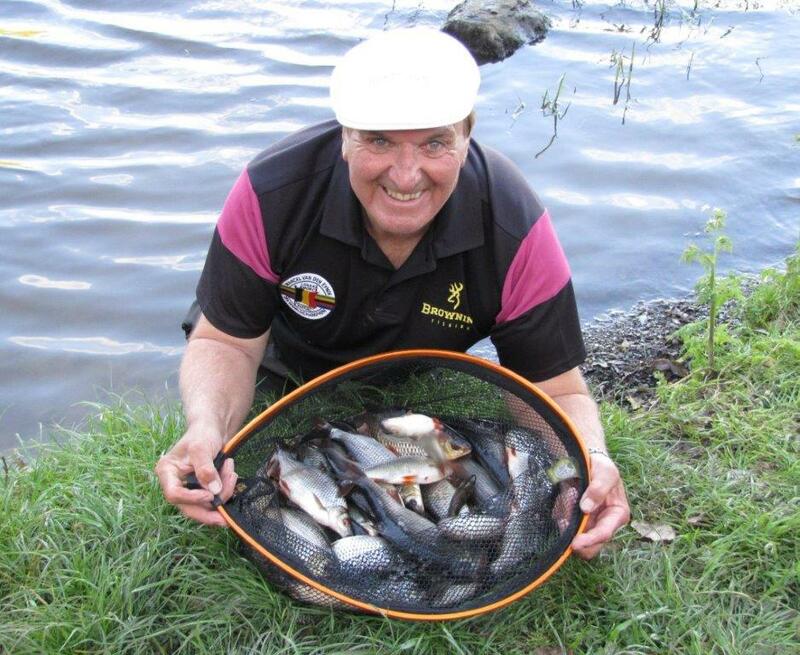 Norman Thewlis had a 32 kg catch of bream from the airport on day 2 and finished in 3rd with 36,580 kg. 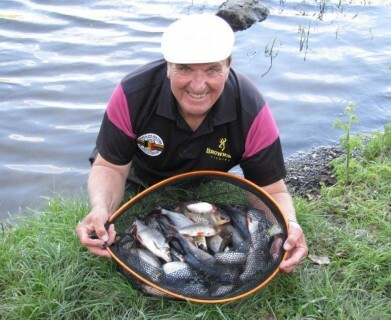 I had a good week after a tough 1st day where I caught just over 2 kg, winning 2 sections to finish in 21st place with 25,230 kg. 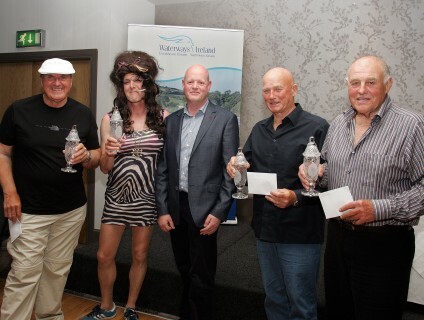 My 4 man team of Kevin Ashurst, Barry Smith, Gary Whalley and myself won the Masters Competition with a total weight 100,190 kg.